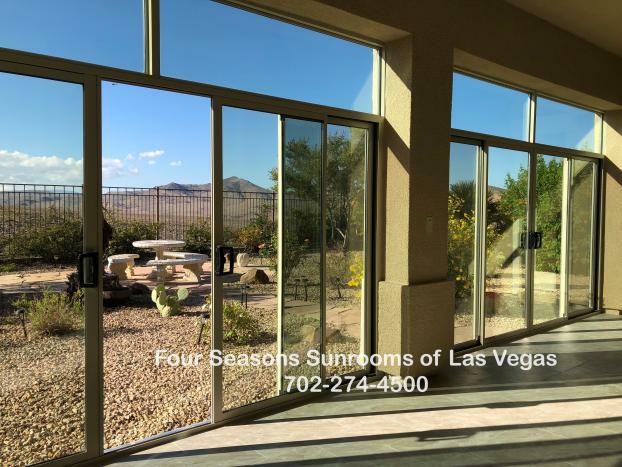 Four Seasons Sunrooms of Las Vegas, Nevada offers a wide variety of Sunrooms and Patio Enclosure options at affordable prices throughout the Southern Nevada marketplace. 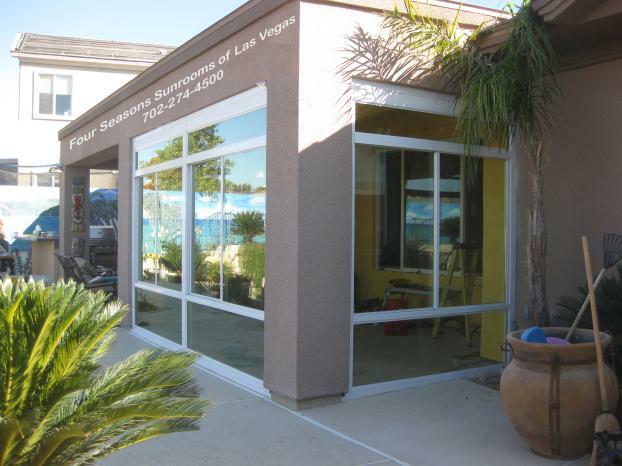 We offer an array of professional services to meet our ever-growing customer needs, whether it’s a simple Patio Enclosure, or a Custom Remodel for your home. Our experienced, professional design consultants, as well as our construction contractors, are all committed to helping you design and build an addition style that matches your taste, without breaking the bank. 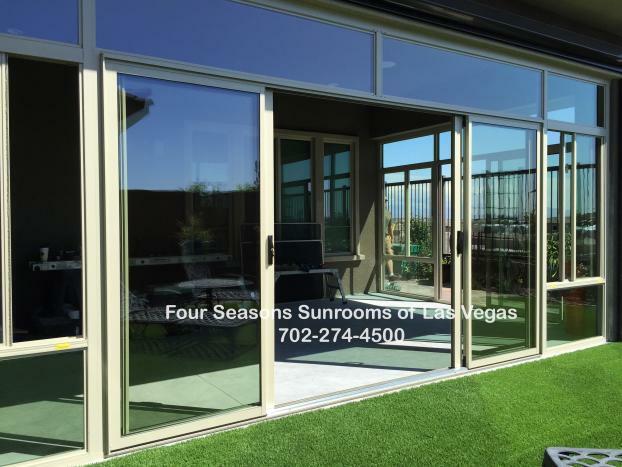 If you're looking for a clear path to improving your home, consider adding additional square footage with a Patio Enclosure or Sunroom Addition. You will appreciate the variety of design options and customizations available for improving your home’s quality of living and its value at the same time. For your FREE, NO OBLIGATION DESIGN CONSULTATION, give us a call today.